Most email services provide IP address of the computer from which a mail was sent. Using this IP address you will be able to easily pinpoint the location from which the email was sent. If you are using Gmail, follow these instructions to reveal the IP address of the senders email. Click on the inverted triangle icon to the top right of the message and select Show original. Now press Ctrl + F to bring up the search function and type in “ Received: from “. 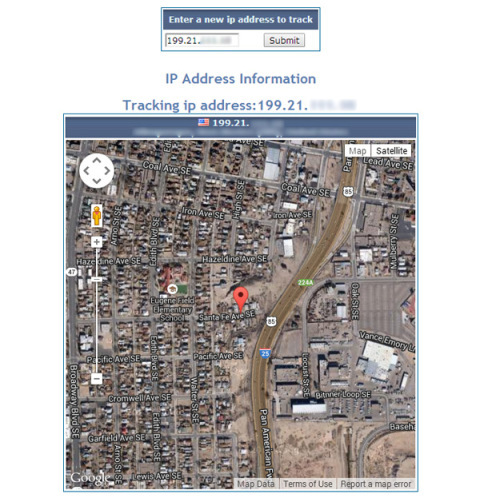 Copy the IP address beside the highlighted text enter that ip address on a IP address tracking site such as IPtrackeronline.com and you will be able to find out the location from where the email was sent. 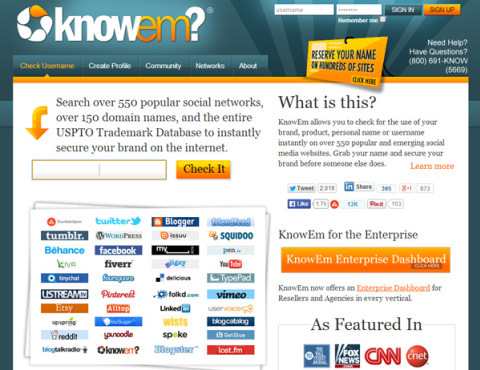 You can even use internet directories to search for people based on their emails. 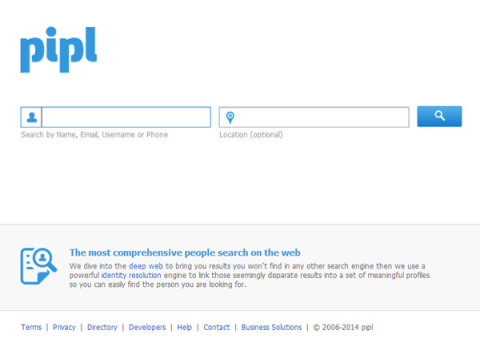 Pipl is one such free service that lets you reverse search for people based on their email addresses, phone numbers and names.